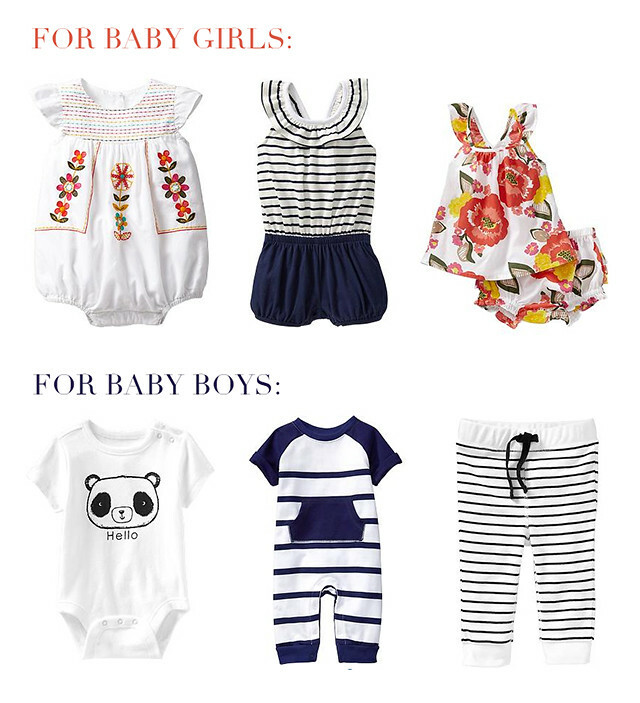 vanilla & lace: Old Navy Baby Sale + NYC Event This Weekend! Old Navy asked me to help spread the word about the Kids & Baby sale starting today. It's going to be a good one! 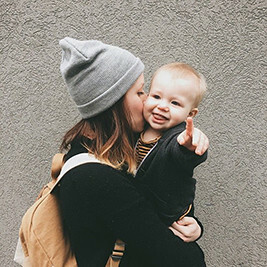 You can bet we'll be there scooping up our favorite baby jammies. They will have toooons of stuff for $10 and under, so if you've been needing some warm weather clothes now is the time to stock up! Also!! If you're in NYC, you're invited to attend the kids carnival event at the Flagship store. There will be carnival games, a prize booth, face painting, balloon artists, arts & crafts, a photo backdrop station, cotton candy, popcorn, hot dogs, and more. Plus you can shop the sale while you're there. I'm wishing I were in NYC right about now. Click here to see the official invite and get more details about the event! This post is sponsored by OLD NAVY. As always, all opinions expressed are my own. We're long time Old Navy fans over here! I still can't get over this great place I recently visited! A dancefloor, two bars (one by the entrance and a smaller one on the other end of the floor.